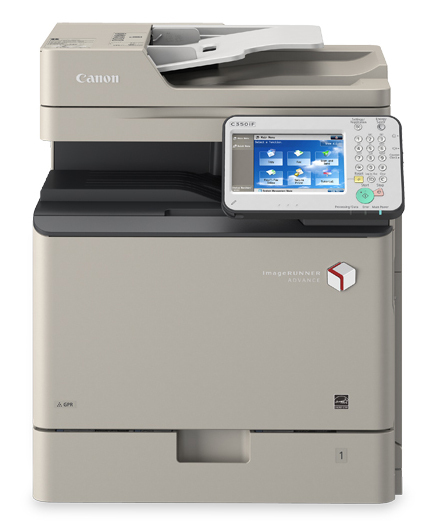 The imageRUNNER C350iF/C250iF are Canon’s most advanced compact color devices. 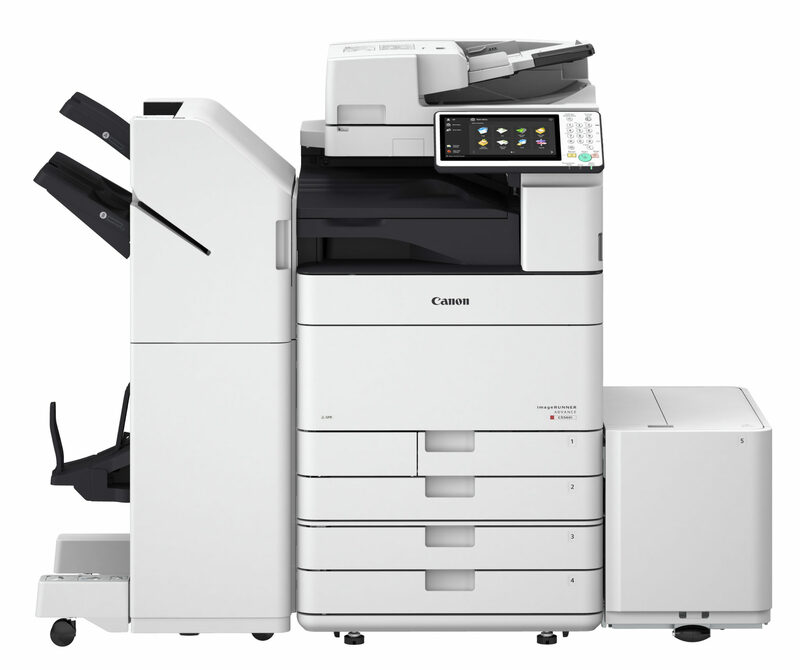 Smooth fleet integration allows transition from basic output to advanced MDS solutions, without sacrificing space. 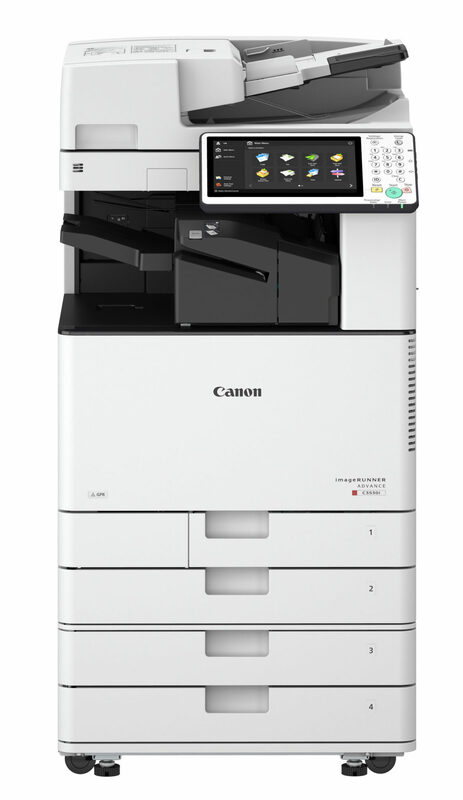 The imageRUNNER ADVANCE C3500 Series delivers efficient workflow in a small footprint to help work groups, branch offices, and small businesses work faster and smarter. 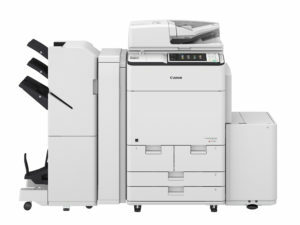 The imageRUNNER ADVANCE Canon C5500 Series transforms workflow from a series of individual processes to an integrated flow of shared information. The imageRUNNER ADVANCE Canon C7500 Series drives high-speed, high-volume performance, greater user satisfaction, and eye-catching quality.